Saree details below:- Olive green color uppada chanderi saree with zari border. Width : Up to 45"
First time of saree wash better to give dry clean next time onwards wash them separately using warm water and use mild detergents. 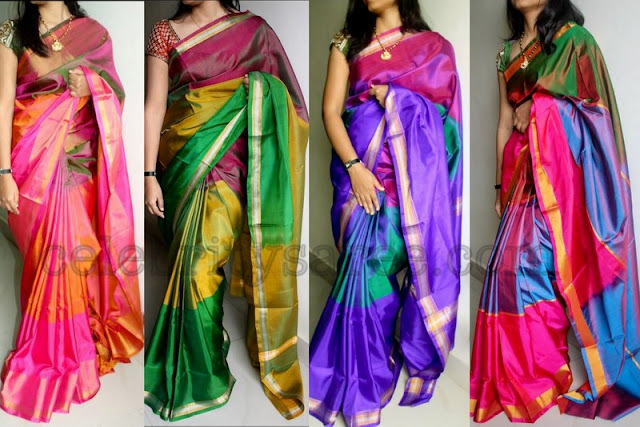 Avoid to dip these sarees in water for a long time leads to fadeout of color. Starch the cotton saree after washing gives the crispness and soft. 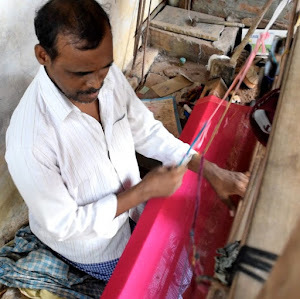 What is the life time or durability of Mangalagiri Cotton Saree? 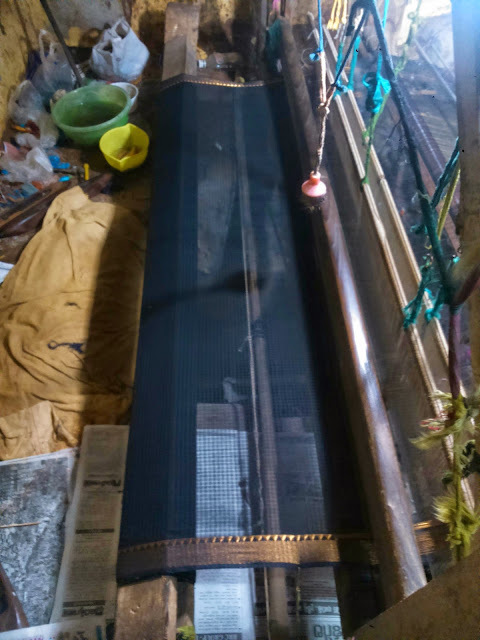 Recently I am getting question on Mangalagiri Cotton Saree life time or durability. This is my persona experience, 4 years back I brought two Mangalagiri Cotton Saree, 5 years back i brought four Mangalagiri Cotton dress materials these are working in good condition. but i found color was little faded after 4 to 5 years. I have another story that my grand mother is using same Mangalagiri Cotton Sarees past 10 to 14 years, she brought when i was in 9th class. still she was using it, no issues. I got few of customers positive feedback on Mangalagiri Cotton Sarees and Mangalagiri Dress materials durability. Mangalagiri cotton unique saree, you can find in etsy.com. 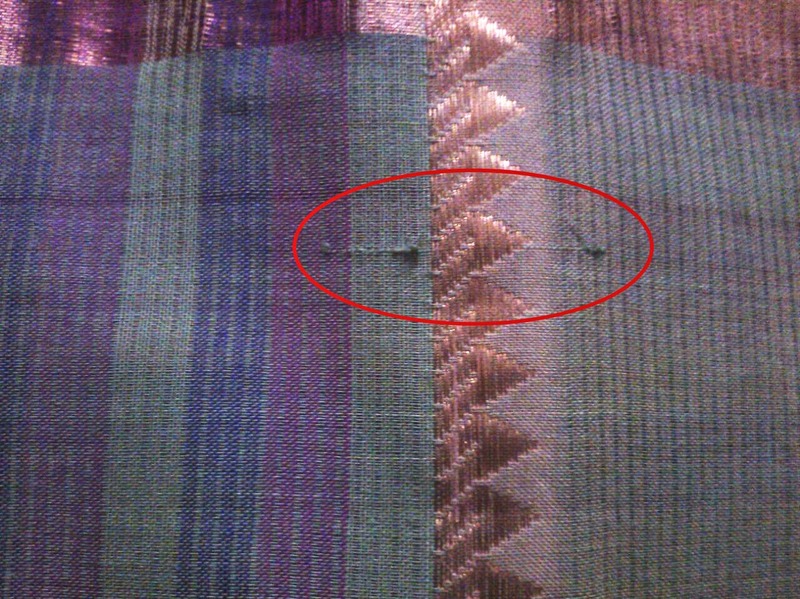 Pallu has multi coloured checks with simple border. Running saree has simple lines. How are looking to buy such design, you can get from below link. We are exploring about Sico sarees this week. we are getting lot of question on this from customers. Is this new weaving technique? 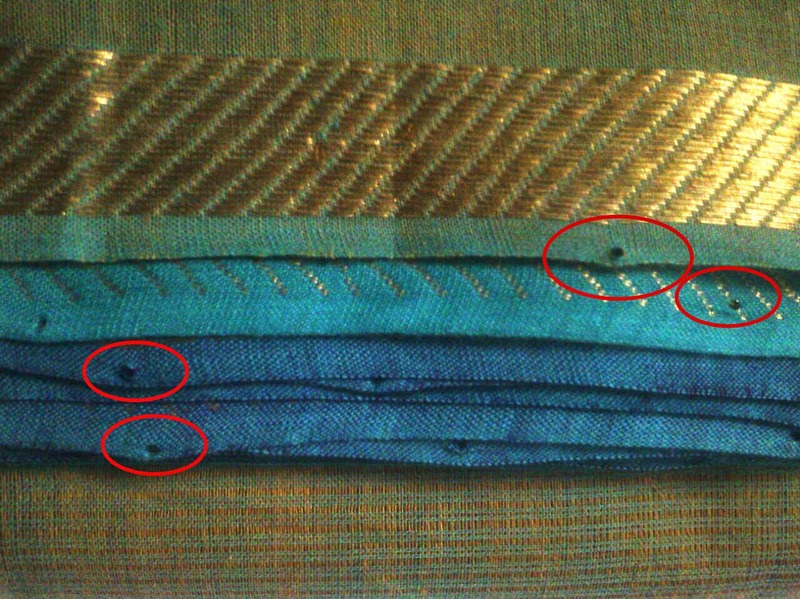 What is the thread they use for weaving a saree? I tried to search in in Google, didn't get any specific info, as well in Wikipedia. I guess recently this trend started. Soon we are going to post on this Sico sarees. 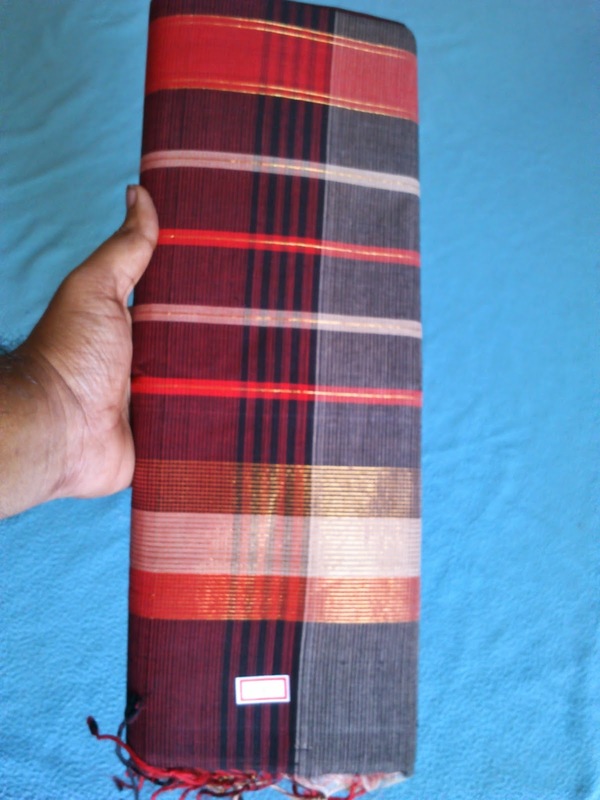 Various type of Mangalagiri Cotton sarees in Etsy.com. Price is low and you can get shipping around the world. 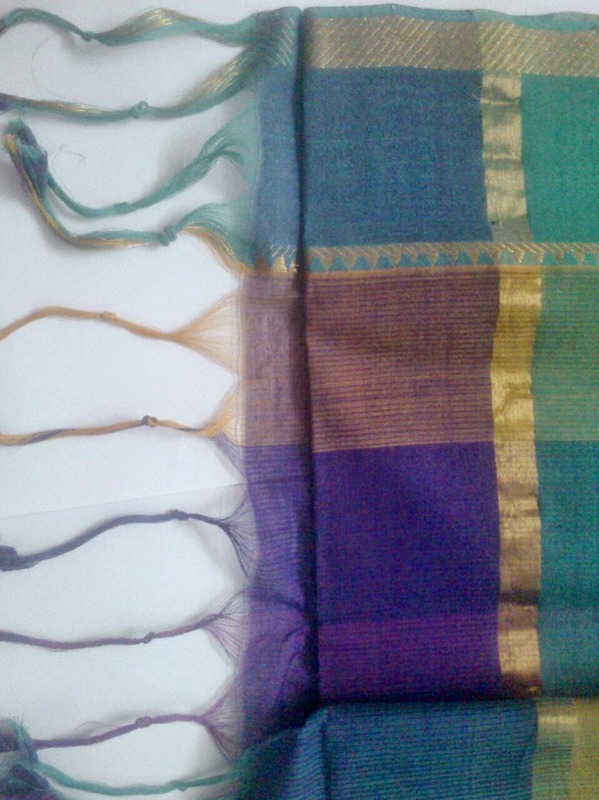 We are weaving rare colour combinations, You can find few of the pic from Mangalagiri handloom. 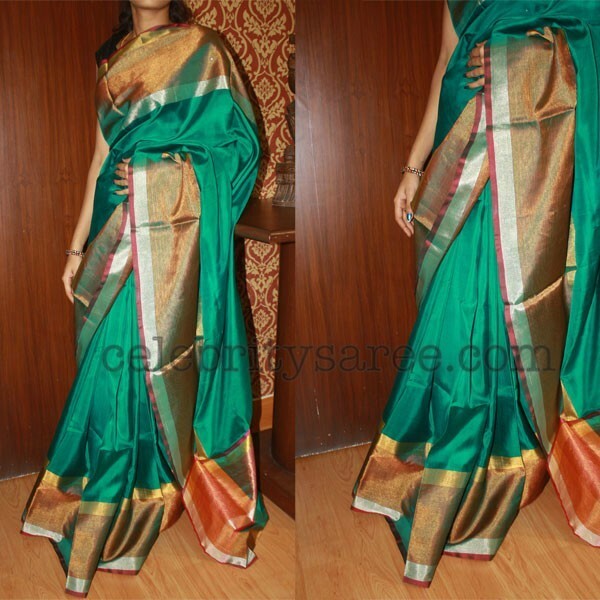 Plain running saree with heavy pull.